Welcome to the month of December! The month of fabulous Christmas decorations and Christmas themed food wherever you go! 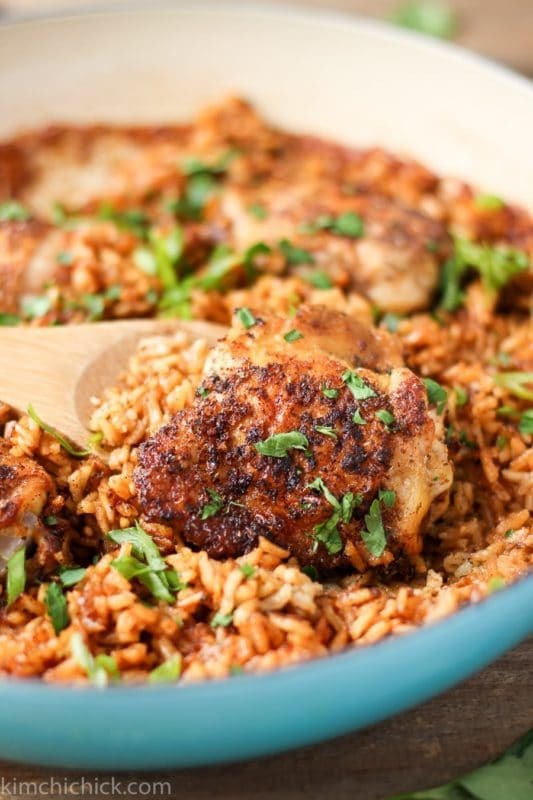 Well, this week I’m going to focus on weekly dinner ideas that are not bombarded with Christmas flare. Don’t get me wrong…I LOVE Christmas and Christmas themed food, but every year starting December 9th until January 2nd, I do nothing but focus on Christmas themed recipes. 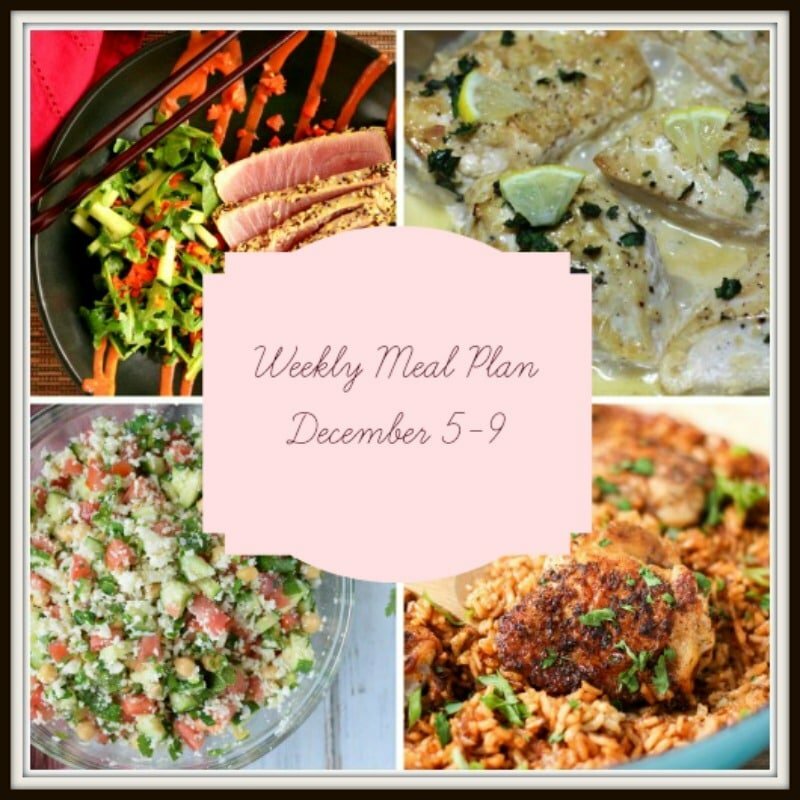 So this week, I am sticking to meal plans that are perfect for my busy week coming up! And this week is going to be busy because I’m getting ready to go home to the south for my families early Christmas celebration! I’m so excited to see my aunt and uncle, cousins, sister, my bother-in-law, my nephew and my sweet 85 year old grandmother! But enough of that…more to come next week on my trip! Ok so back to this week’s meal plan…let me tell you a little bit about some of these feature dishes. First, they are all gluten free. YEAH! Second, a couple of these dishes contain cheese, but if you are dairy free don’t fret…just take the Parmesan cheese off the Brussels Sprout Salad and don’t include the Parmesan cheese in the Italian Marinara with Meatballs. The Romaine Salad also calls for Havarti cheese, but leave it off it you are dairy free. 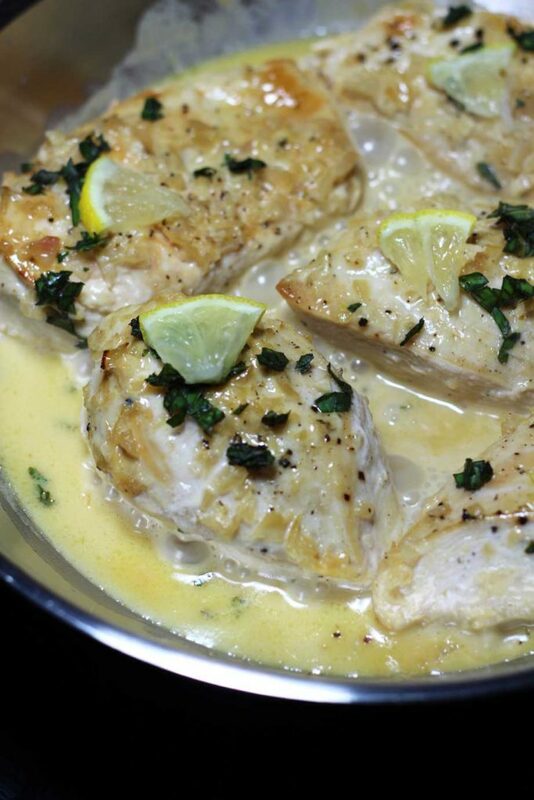 For the Chicken with Lemon Garlic Cream Sauce dish below, it calls for cream so it’s definately not dairy free. 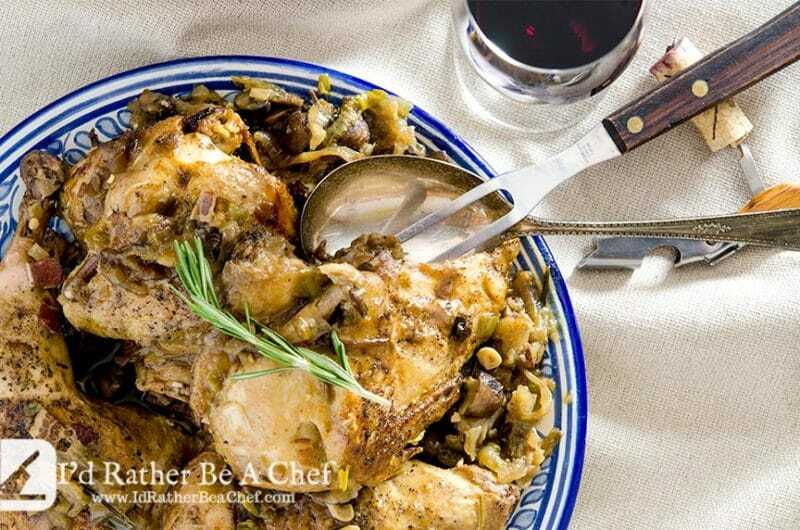 If you are dairy free, I strongly recommend trying this Lemon Thyme Chicken with Garlic and Rosemary recipe instead. This recipe is dairy free and it’s a fantastic substitute for the Lemon Garlic Cream Sauce dish. I’m featuring some of my favorite food bloggers this week. I always get super excited when I get to feature recipes from Scott over at I’d Rather Be A Chef. He’s a professional chef who is 100% Gluten Free. 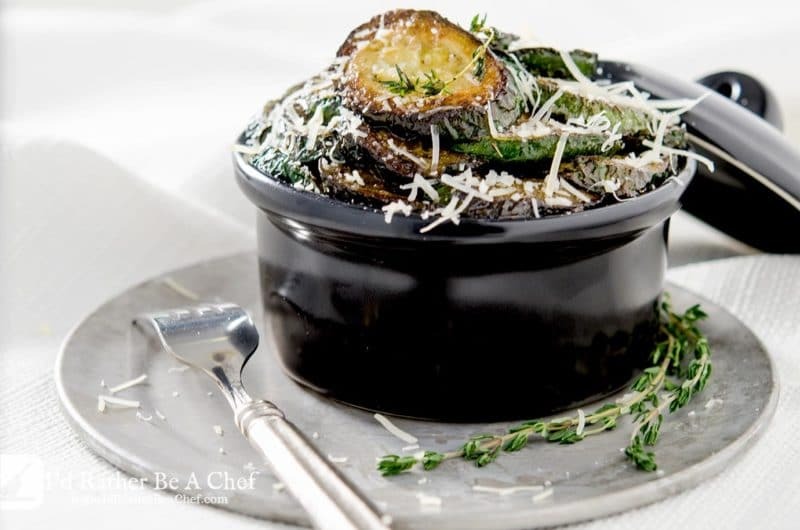 He’s in France for a year and he’s producing some of the most amazing recipes ya’ll…check his site out! Ok, so let’s get to it! Happy eats this week! I love looking through your weekly meal plans. Gives me ideas. The Italian Marinara with Meatballs sounds really good. Thanks Kimberly!! Yes – that dish is from my friend whose grandmother is from Italy. 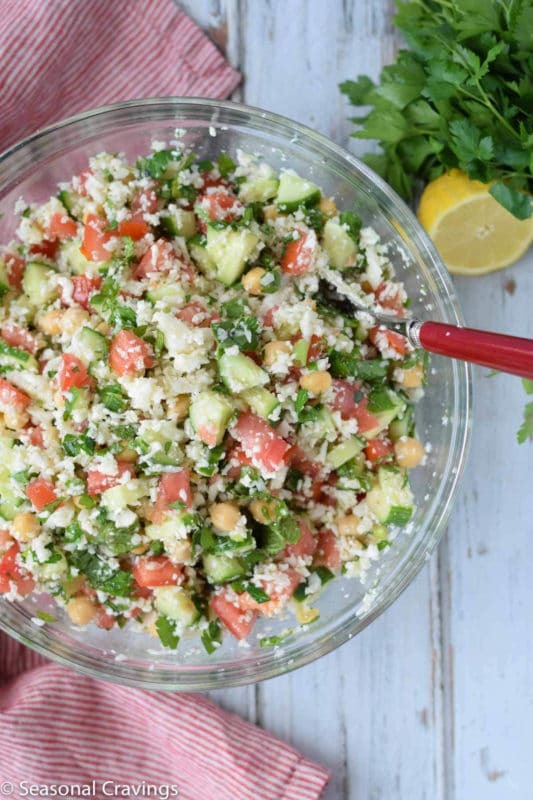 She put a lot of influence into that recipe so you will love that one for sure! Yeah! I’m glad you like them!! 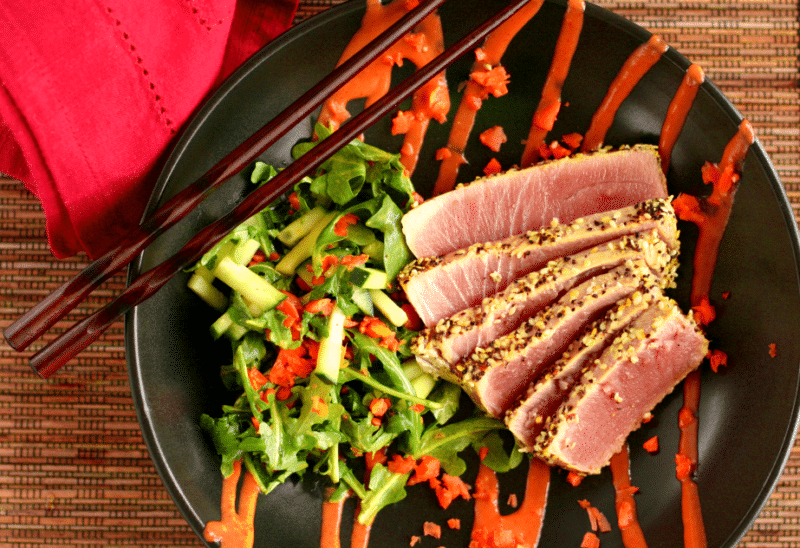 That ahi tuna salad looks just perfect. Love the combination of flavors. Thanks! I’m glad you like them! !